A bill has been introduced in the Illinois General Assembly that would penalize drivers who recklessly endanger the health and safety of bicyclists. Senate Bill 1916 was introduced in February, 2009 by Senator William Delgado (D) of Chicago's 2nd District. Its purpose is to amend section 5/12-5 of the criminal code expanding penalties for reckless conduct to persons "who, while operating a motor vehicle, cause bodily harm to or endanger the bodily safety of a vulnerable user of the public way," including bicyclists on Illinois roads. Reckless conduct in Illinois is that which shows a conscious disregard for the safety and well-being of another. The bill proposes that a motorist's reckless conduct that causes great bodily harm or permanent disability to a bicyclist be considered a class 4 felony. The violator may be subject to a fine of up to $10,000. 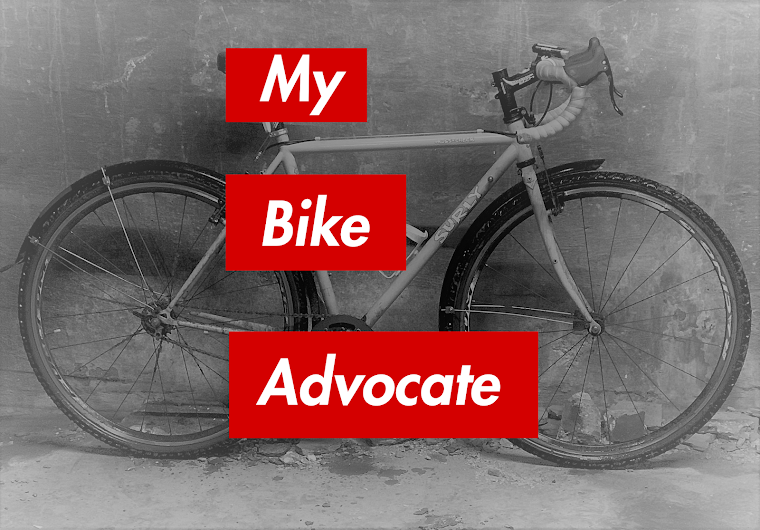 Were this bill to become law, the General Assembly would be sending a strong message to motorists that they must be especially vigilant of the safety and well-being of bicyclists, and other vulnerable users of Illinois roads.